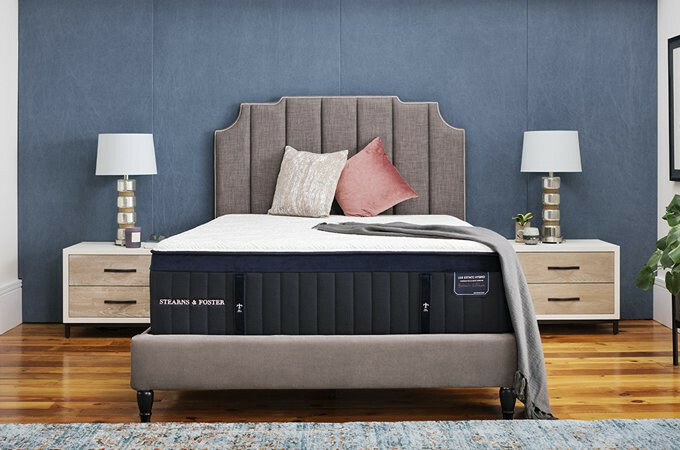 From the support of our patented IntelliCoil to the luxurious comfort of our exclusive Indulge Memory Foam, the Stearns & Foster Estate collection sets the bar for any premium mattress. 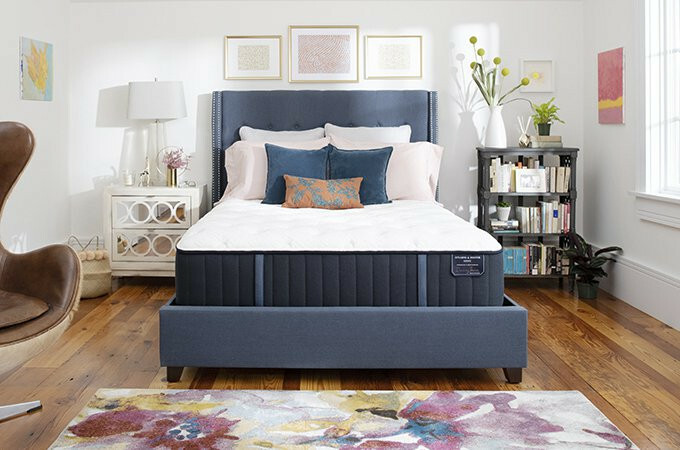 Discover which Estate Collection delivers the perfect level of comfort and support for you. The Estate Hurston is designed to deliver supreme, indulging comfort. Crafted with the world’s finest materials, plus our IntelliCoil® to deliver the perfect level of support. 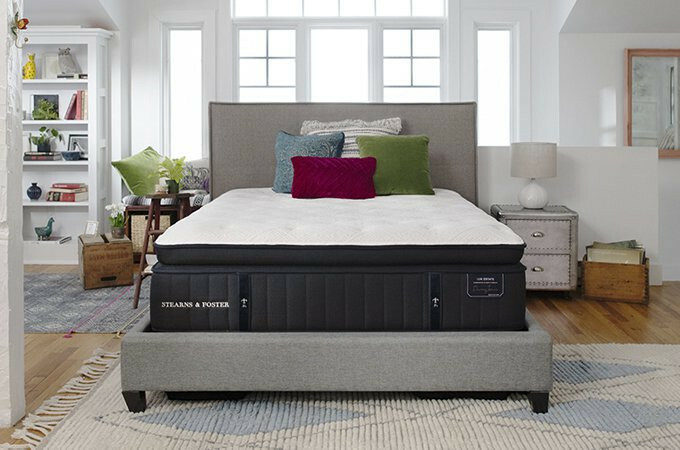 An upgraded version of the line, the Estate Rockwell features Indulge Memory Foam - an exclusive foam made for Stearns & Foster by the scientists at Tempur-Pedic. 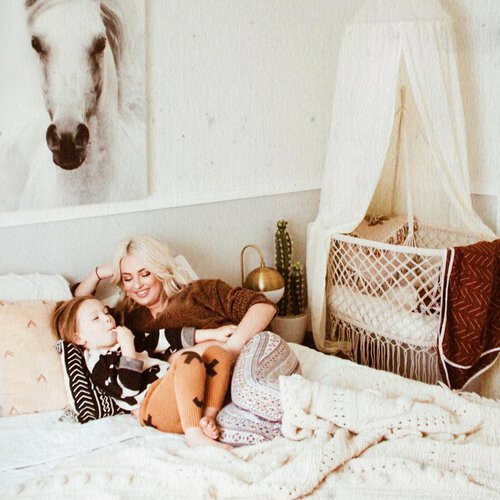 "She basically rules the house! 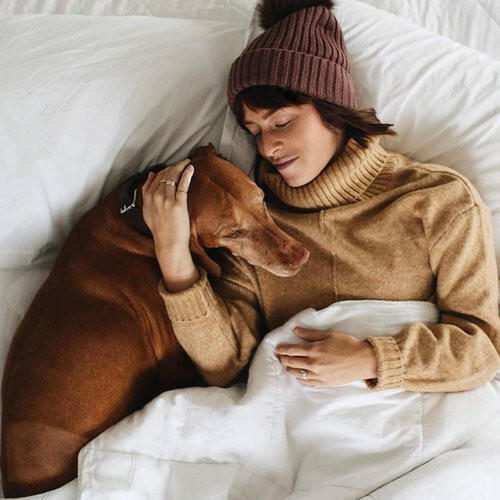 Always cuddled up on our @stearnsandfoster mattress + sometimes I can’t help but join her! " 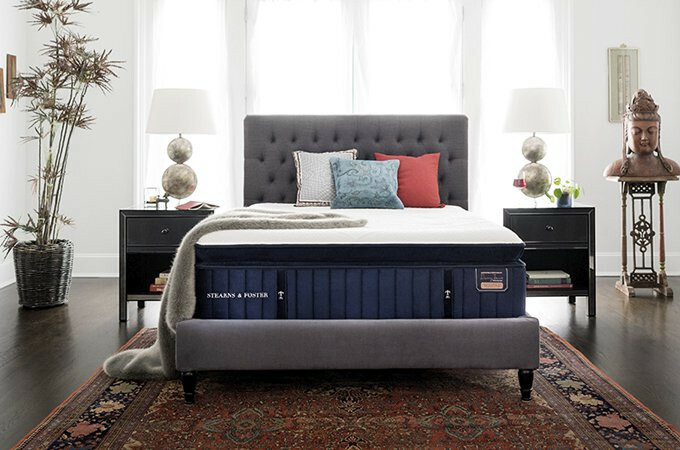 "I chose the Estate Collection with the firm pillow top and it beats any mattress that we have every owned." 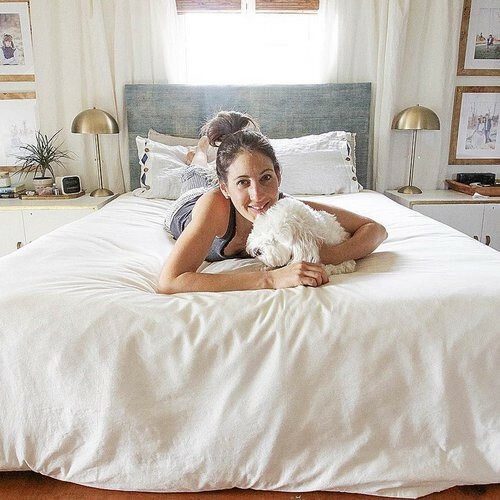 "I love snuggling here with the kids or the pups to watch movies together..."
"I’ve been getting better sleep and less back pain since our mattress upgrade. 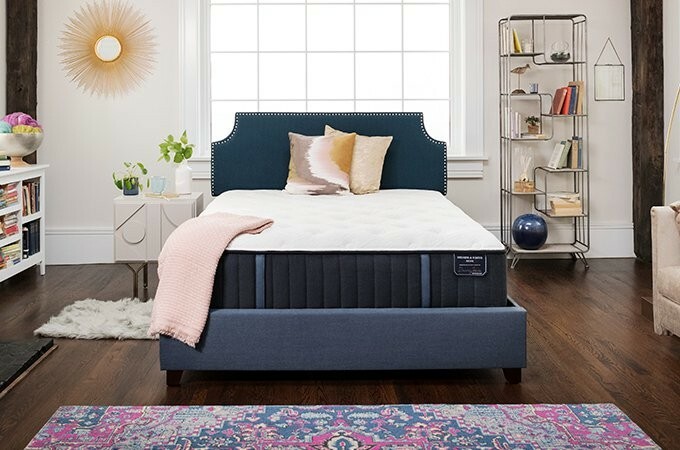 That extra pillow top layer really makes a difference..."
© 2019 Tempur Sealy International, Inc.